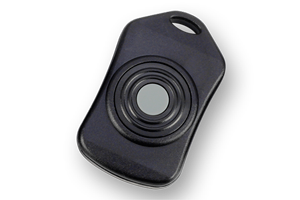 The R810PL_KEYFOB Electronic Key Fob allows users to control relays by a simple push of a button through a key fob you hold in your hand. 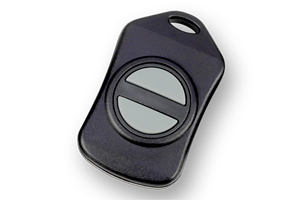 The key fob can be used for simple on/off actions or configured for more complex actions with each button press. 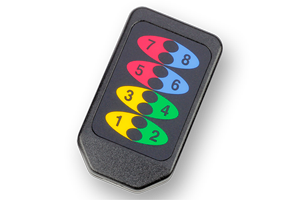 The R810PL_KEYFOB Electronic Key Fob can be paired with up to 40 key fobs, allowing for multiple people to have fobs to control the relay. 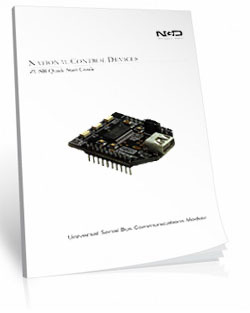 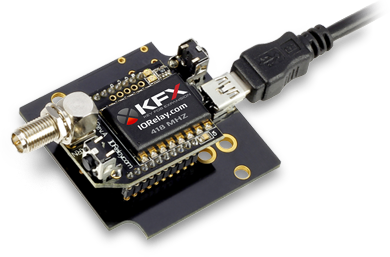 KFX modules reach working distances of 750 feet (no antenna on key fob) or 1000 feet (with antenna on key fob) - line of site!! 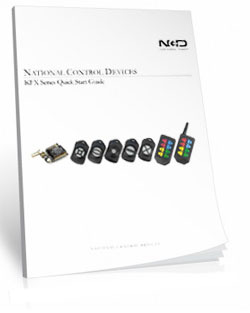 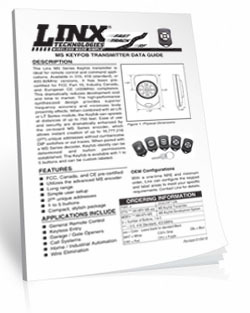 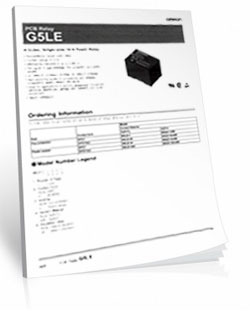 The key fobs can be paired to a specific module or board. 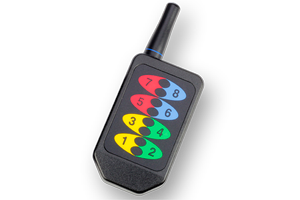 If you have multiple boards within range the key fob will only communicate to it's paired board. 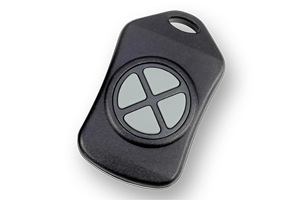 Key Fobs can also be paired to multiple boards and if they are within range all will energize with a button push.